On the Lighter Side - A gem discovered by my friend Barry Jacobson! לא ראוי לצאת לקברי צדיקים בחו"ל", כך מפתיע ואומר האדמו"ר מצאנז בדברים שפורסמו בעלון פנימי של חסידי צאנז. המכנה המשותף שלהם הוא "השואה". המשרפות לאחר שאיבד את כל משפחתו. אין עתיד. בהחלט שדבר כזה יכול לעורר אותם ולקרב אותם יותר ליהדות השורשית. גדולי ומאורי האומה שנספו וממשיכים את דרכם". לך את רבי שמעון אצלך. הוא בעצמו לא נסע הרבה למירון, אלא פעם בכמה שנים. "גם לקבריהם של צדיקים מפורסמים כמו הבעש"ט הקדוש והמגיד ממעזריטש, לא היו מרבים בנסיעות בחצרות החסידים. טמונים עוד בחוץ לארץ ודאי לא היום, אחרי שאין יהודים במקומות הללו". • האם ראוי להביא למחנות ההשמדה גם נערים צעירים? שקרה שם, אין זה ביכולת בן אנוש. בזמננו, שגם זה הוא דבר שלא על פי טבע, הרי למדים מזה שיש מנהיג לבירה. ברשעותם, יכולים כבר לבקר גם במקומות הללו, ללמוד שם על רשעות הגויים. • "אחת השאלות שעולות היא איך יתכן שבשואה נהרגו כל כך הרבה צדיקים. מה אפשר לענות? להתחזק באמונה ובידיעה שיש מנהיג לבירה". • היו שתלו את סיבת השואה בזלזול בבתי כנסיות, או התבוללות שהחלה בשנים שלפני המלחמה, ועוד. האם אביכם הציע סיבה או טעם? לומר זאת כאשר נרצחו ונשרפו מאות צדיקים וקדושים תלמידי חכמים ויראי ה'? ואין צריכים לרצות להבין הכל. זה ניצל וזה נהרג, וכבוד אלוקים הסתר דבר". • האם נכון לומר שיש להרבות ביהדות וקיום מצוות, כדי להשלים את המחסור הגדול שנוצר עם רציחתם של ששה מיליון יהודים?" ישנה שואה רוחנית שגורמת למיליוני יהודים מתבוללים ברחבי העולם . ריקים מכל בדל של ידע. תקציב. האם ראוי לנכון בגין המצב כיום, לשוב ולחדש את פעילות המרכז?" שתציג באופן נאה ומסודר את הצד היפה של היהדות החרדית. חסר מאד מי שייצג את האמת השונה, מה שממילא ישפיע על מיעוט העוינות. וממילא היה השטח מוכשר לקבל את הטפותיו של אותו רשע. Just finished the book. It is amazing, extraordinary, mind-boggling and inspiring! 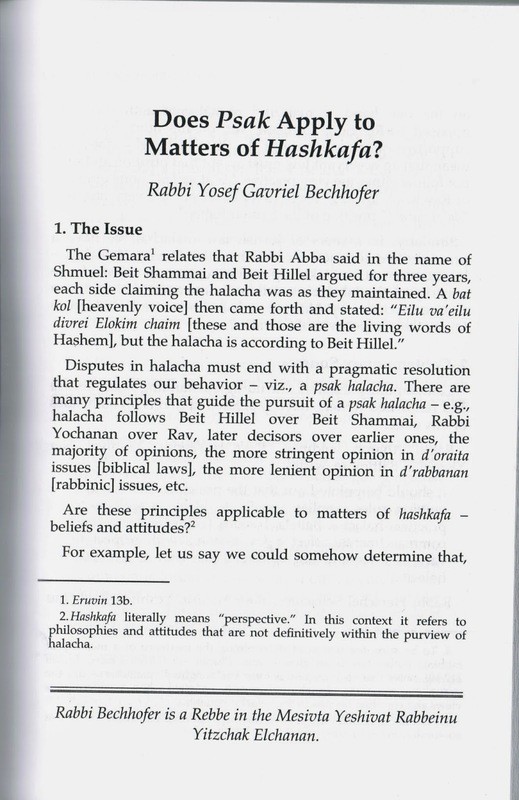 Should be high up on the required reading list, almost on par with "A Tzaddik in Our Time!" 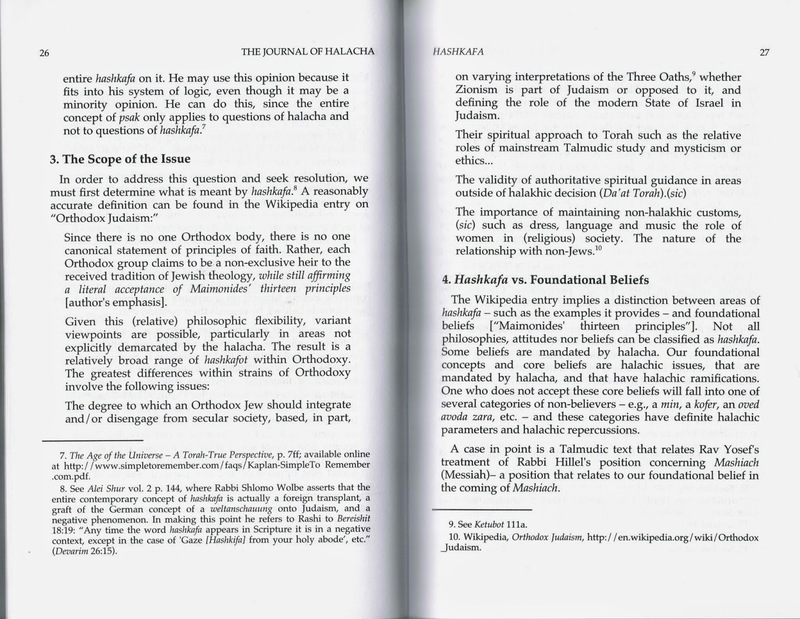 There is what seems to be "a statement of authentic Torah-true hashkafah" that appears occasionally in Hamodia (the most recent on the 4th of Adar II) and in other publications, that I believe must be examined very closely and dispassionately. The pronouncement raises extremely serious problems of a religious nature. 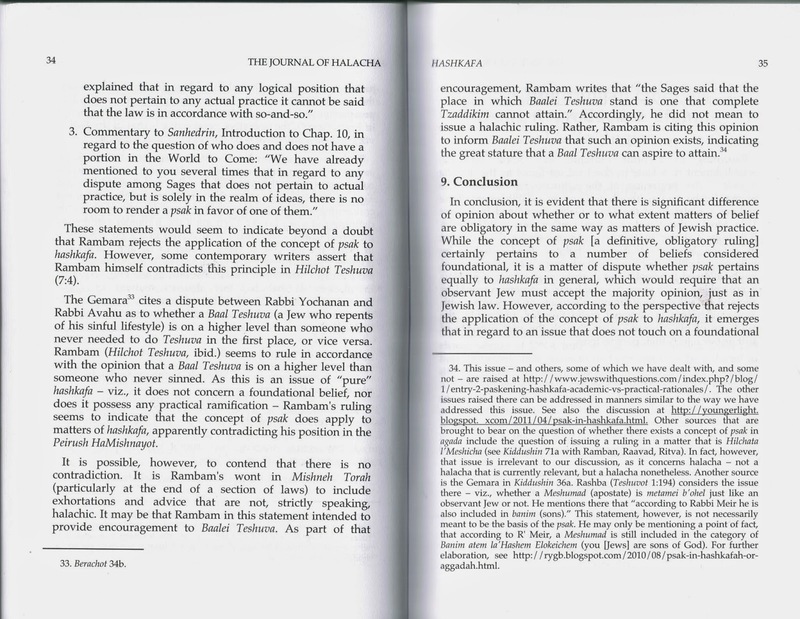 The Hamodia article quoted a rav who said, "The most difficult golus to endure is a golus suffered from other Jews and therefore we plead for a final redemption from this terrible golus." I experienced a great deal of personal anguish just writing that sentence. First of all, it's absolutely false. We are not in Czarist Russia, Inquisitionist Spain, Crusader-ravished Rhineland, Cossack-scorched Poland, nor fascist Nazi Germany, nor assimilation-ridden America. Klal Yisrael in Eretz Yisrael is experiencing the most magnificent era in 2,000 years. Rav Avraham Pam movingly put the present period in time in its proper Jewish-Torah perspective. He said that a rule in Jewish history is that following every period of suffering comes an era of Hashem embracing His people, comforting them, and pouring out His goodness, just as a father whose son has suffered will embrace him and console him. Rav Pam highlights four such historic episodes. 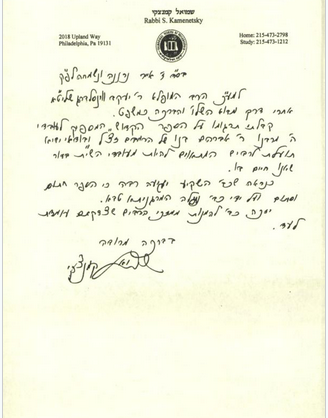 The fourth one, Rav Pam said, was, that following the worst horror of all, the Shoah, Hashem embraced us with "hakomas Medinas Yisroel" (precisely his words). Hashem does not embrace His people by casting them into the worst golus of all. 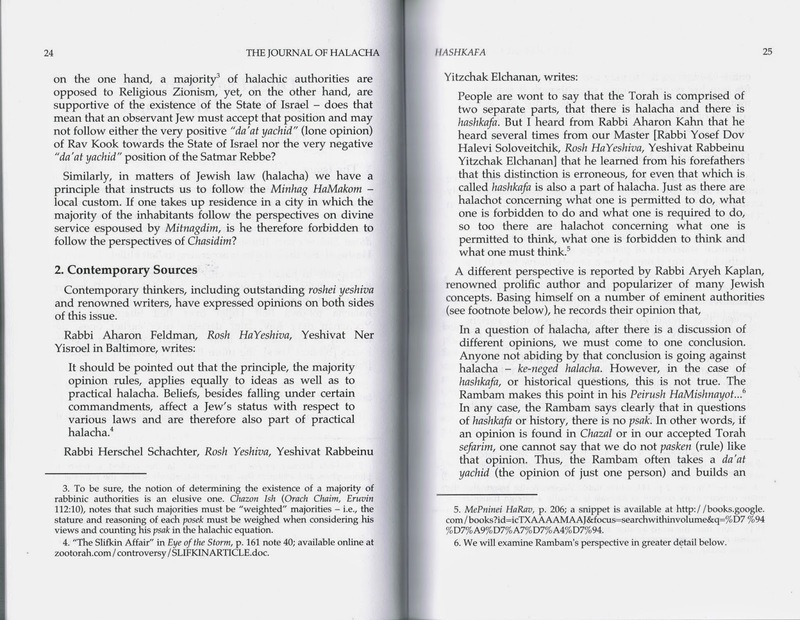 To say that, is a denial of Hashem's goodness, an ugly rejection of His benevolence, and shameful ingratitude. 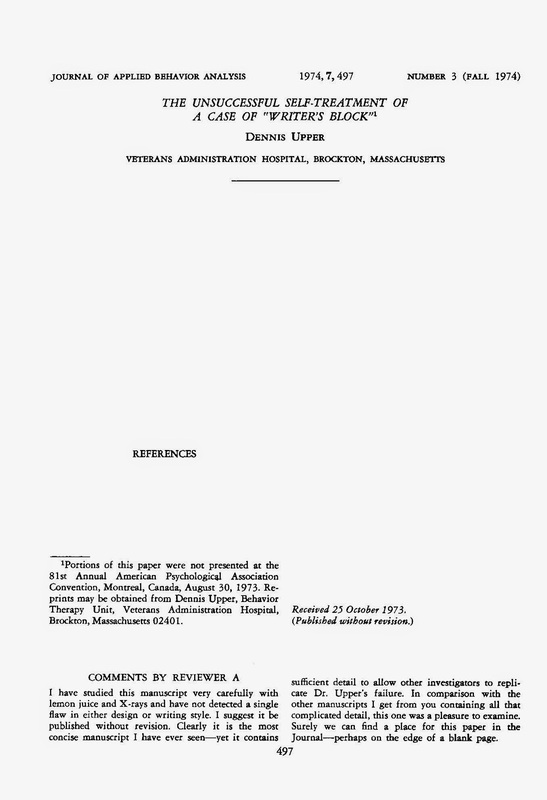 Rav Dessler wrote this at a time that the infant state was locked in a struggle for its very existence. No one then could predict the outcome, yet he rejoiced. He did not predict that the State wouldn't last for ten years. The plain facts are that the greatest growth of Klal Yisroel in Eretz Yisroel in just about every conceivable area has been mind-boggling. Little Israel whose air force ranks after the United States, Russia and China. Way up there with the biggest. An army whose might is so clearly the result of the efforts of "He who gives you the strength to be mighty." Agricultural accomplishments of global proportions. Israel is a world agricultural power. It staggers the imagination.  (Google Israel – Agriculture and read Wikipedia.) It would help if you have a TaNach handy to see the prophecies fulfilled before your very eyes. 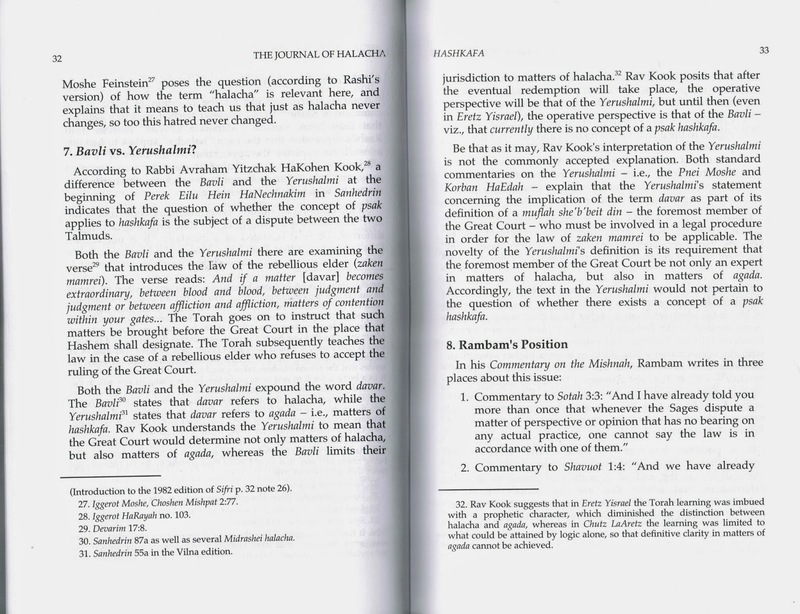 Focus on Yechezkel chapters 36, 37 and 38. For me, every visit to my local fruit and vegetable store is a powerful religions experience. In the middle 50s I learned in Ponovitz and subsisted on tomatoes, cucumbers and watermelon. Today, in my local store I am overwhelmed by the dazzling amounts of produce. If this is golus then I can't begin to imagine what geulah is. 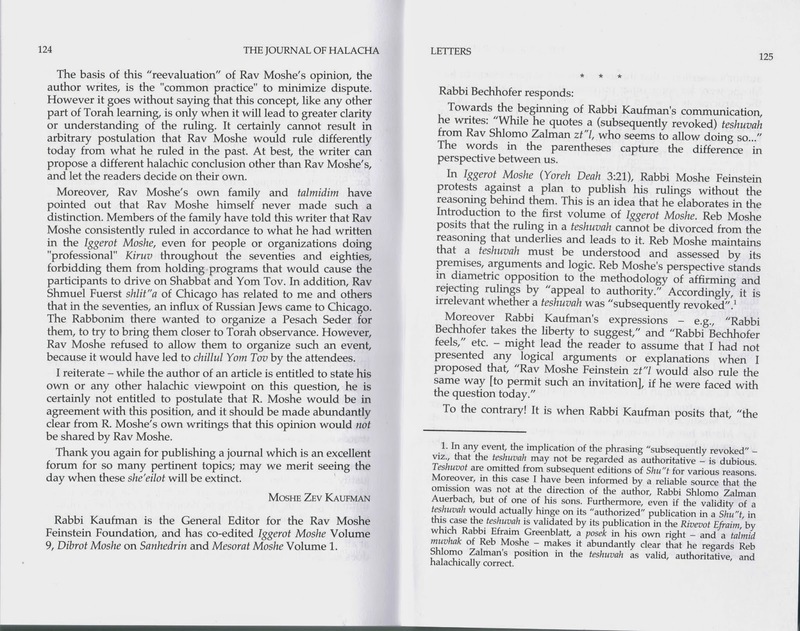 I once said that every rabbi is zocheh to one good line in his career. Mine is, "If you want to speak to G-d go to the Kotel, but if you want to see Him, go to Shuk Machaneh Yehudah." Little Israel is a world leader in medicine, science, technology, and so much more. And – the greatest explosion of Torah learning in Jewish history has taken place here with the generous help of the secular Zionists, and the religious Zionists (the Mizroochnikim). And this you call "golus by Jews." We have never had it better. 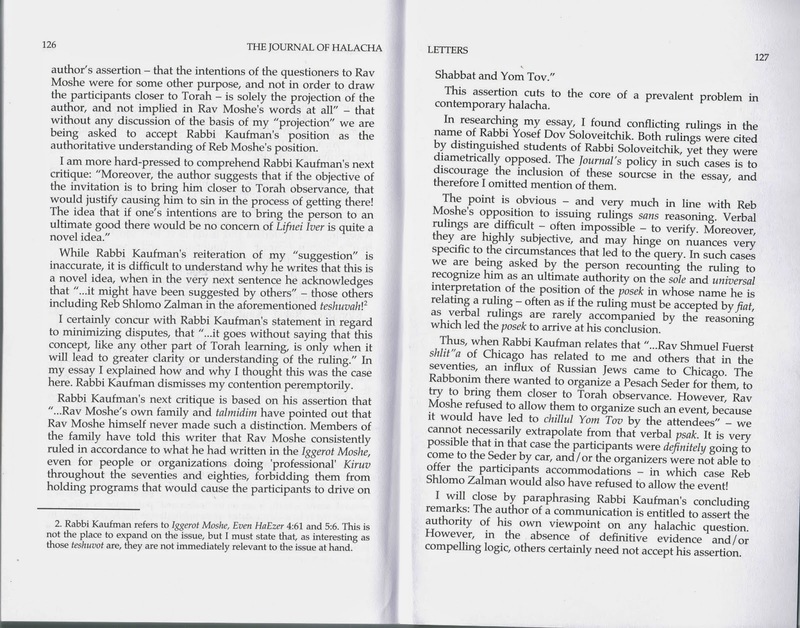 Now take a closer look at that "great article of faith" and you should be struck by the realization that for that statement alone the charedi community should be held in absolute contempt. The ugly assertion that we, your fellow Jews, impose upon you an exile worse than any you have ever experienced, is more than enough reason for us to reject you and all you supposedly stand for. That despicable hashkafah is not Torah. Furthermore, if the golus you suffer by the hands of fellow Jews is so bad, in fact the "worst golus," why don't you leave, run away, save yourselves from "this terrible exile." Breath the fresh air of France, the tranquility of the Ukraine, join the Moslems of England. Save your souls from enslavement to us. The "goldeneh medina" beckons. Be free of the yoke of tziyonim and mizroochniks, get a green card. Boro Park here we come. Why stay here and suffer. Go be rid of us. Come to think of it – since the Eritreans and Sudanese like it here so much, so maybe an exchange of populations can be arranged. 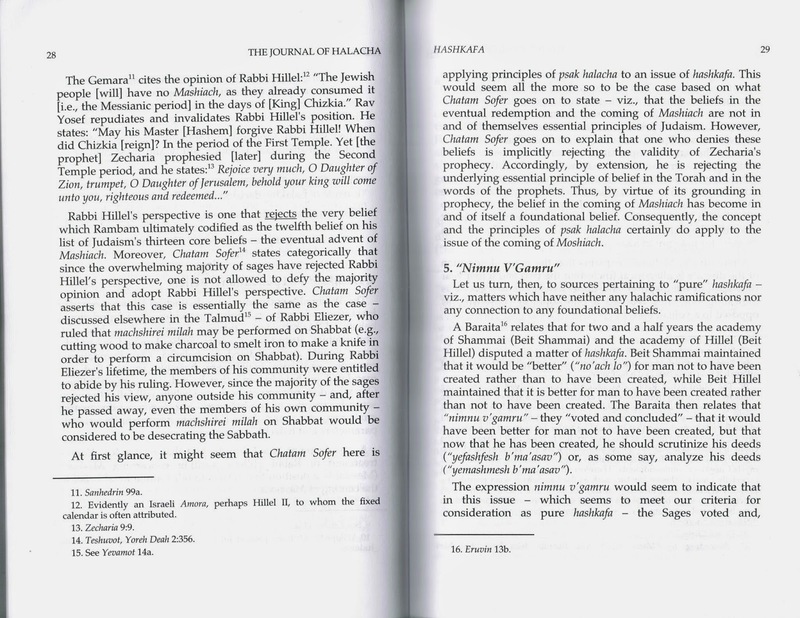 I am very surprised that the Chofetz Chaim Heritage Foundation did not soundly condemn this "hashkafah" which can only be described as mega-loshon hora against Klal Yisrael for subjecting their brothers and sisters to such awful golus. There is, of course, a secondary gain from this statement that is warmly welcomed. The people of Chutz L'Aretz don't even have to consider aliyah at all. Who would willingly subject his family to the "worst golus of all." Take note: the ugly "golus by Jews" hashkafah places you right down there with the world's anti-Semites, who accuse Israel of apartheid. I suspect that the purveyors of that lie have been entrapped in the web of their own extreme rhetoric, "gezeras hashmaed," "destroyers of Torah," "chareidi haters." You have begun to believe that it is really so. What a pity. 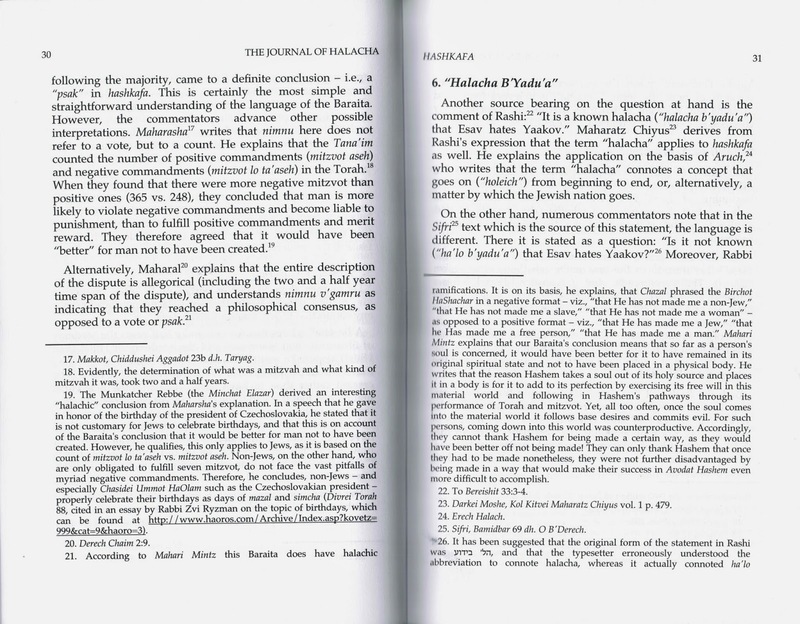 I suggest that Hamodia publicly disassociates itself from that abhorrent, poisonous hashkafah, asks for forgiveness from all of us, and expresses thanks and gratitude to Hashem for all His kindness. If you may be in a truly penitent mood, ask yourselves whether you are really the victims of unbridled, undeserved hatred, or have you contributed in great measure to what may be a reaction to your own contempt for everything that is sacred and holy to the "people who reside in Zion." Think about it. Think about it honestly and seriously. The nation's flag is "a shmatteh on a shteken" ("a rag on a stick"), the national anthem was written by a drunk. As a matter of fact, the flag is beautiful, and a study of Hatikvah will reveal its power to move a nation. Yom Haatzmaut is nothing, Yom Hazikaron raises the serious issue of, chas v'shalom, standing for two minutes silence of which you have made into some bogus nonsensical crime (you really made many friends with that). Yom Hashoah is all wrong. Even Yom Yerushalayim is unknown in your community. You don't say the Prayer for the Welfare of the State, nor do you pray for the safety of the soldiers who protect you so that you can learn Torah (that one really made you very popular). 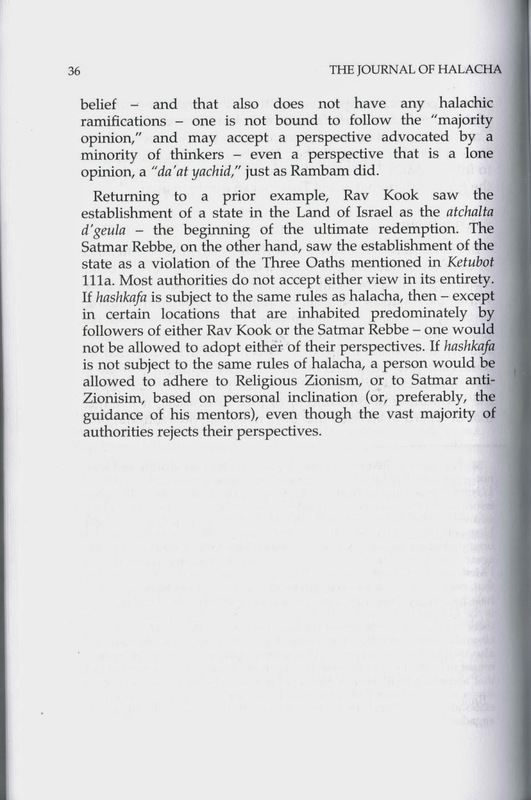 In fact, I can't think of a single area in which you participate with the rest of Klal Yisrael. In one of my more aggressive moments I asserted that since the State and the IDF have been doing so well for 66 years without your prayers, let's better leave it that way. We don't want to rock the boat, you know. An absolute rejection of the ugly hashkafah will hopefully signal the beginning of a new era of love and friendship between Jew and fellow Jew. When you truly see the hand of Hashem in action for the past sixty-six years, you will want to say with great kavanah the prayer for the State and for the soldiers who risk their lives day and night so that we can all live safely in G-d's land. 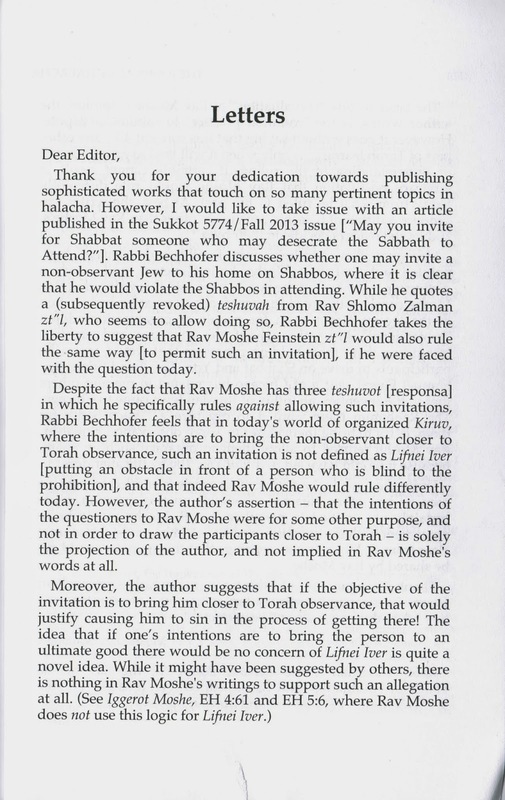 An Exchange Concerning My Essay: "May You Invite For Shabbos Someone Who May Desecrate the Sabbath To Attend?"